This is your key to The Penthouse Club. The Penthouse Club is a wholly owned affiliate of Kirkendoll Management. Our goal at TPC is create world-class establishments by providing club owners and operators with innovative new tools and services to enhance every part your customers’ experience. We add value beyond the brand name by offering access to our best in practice Operations processes, proprietary Technology, and outstanding Marketing services. 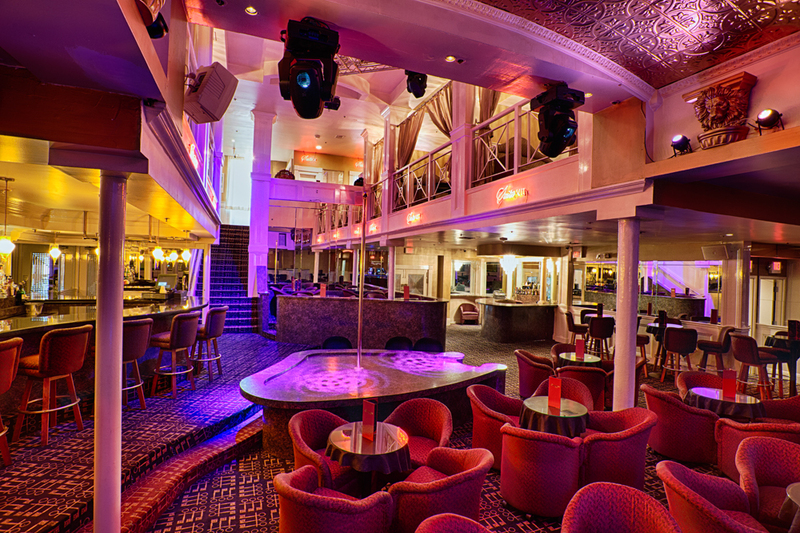 We invite you to take a tour of one of our clubs and enjoy The Penthouse Club advantage. 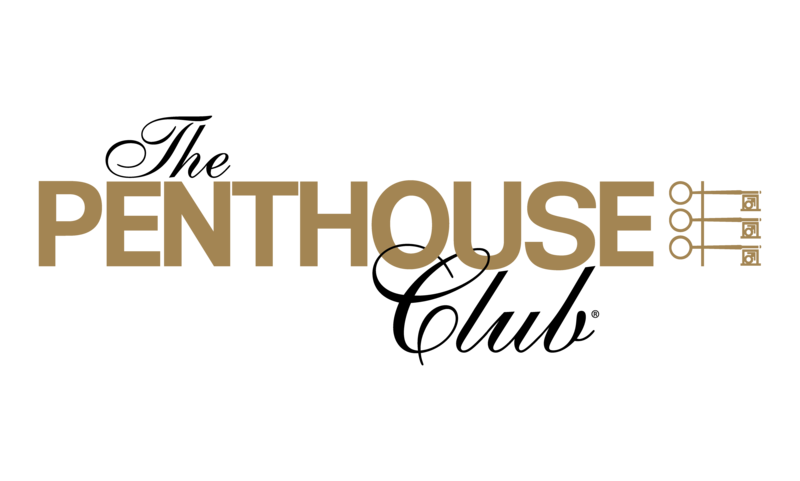 Let us share our industry knowledge with you, partner with us to become a Penthouse Club today! With over 30 years of experience as owners and operators of gentlemen’s clubs, TPC has set the worldwide high-level standard for the adult entertainment industry. Our professional Operations Team will help you implement the newest and most effective ways of managing your club, employees, and guests, all while maximizing revenue. TPC is a pioneer in the adult entertainment industry. We possess a variety of proprietary technology and processes that are designed specifically with gentlemen’s club operations in mind, including VIP room calculators, real-time monitoring of room history and payments, real-time VIP suite maps, a dancer database, and a concierge application. 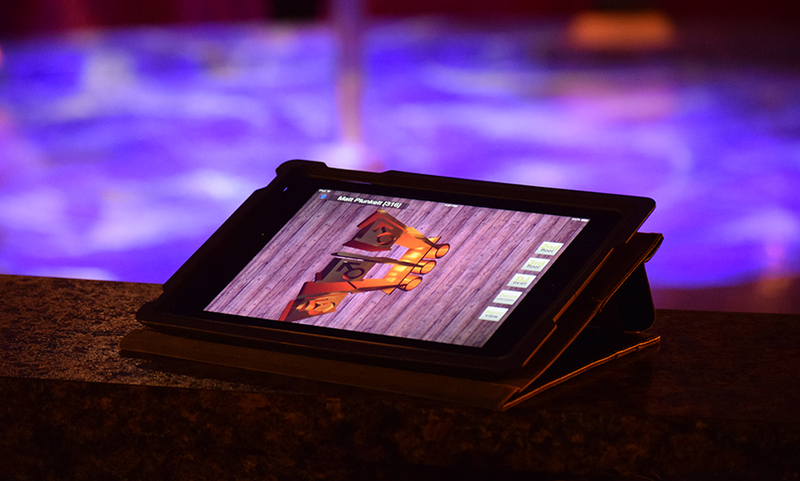 We will equip each Penthouse Club with these tools so that you can manage your club more efficiently. TPC employs an in-house marketing team that has mastered the new wave of direct-to-consumer and digital advertising. We do everything from creating and advertising specific campaigns and special events to tracking user engagement. Our comprehensive marketing strategy will generate buzz for your club that’s worthy of a top-notch entertainment venue. 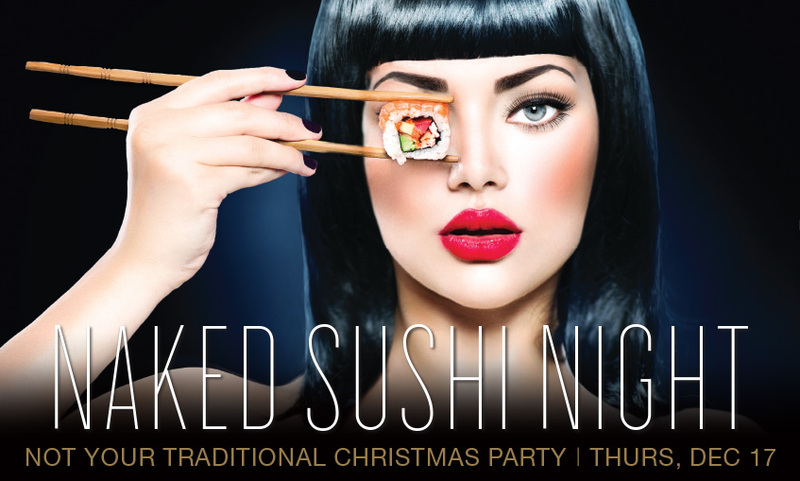 Are you interested in converting an existing club into a Penthouse Club? Or are you looking to open a world-class nightclub? 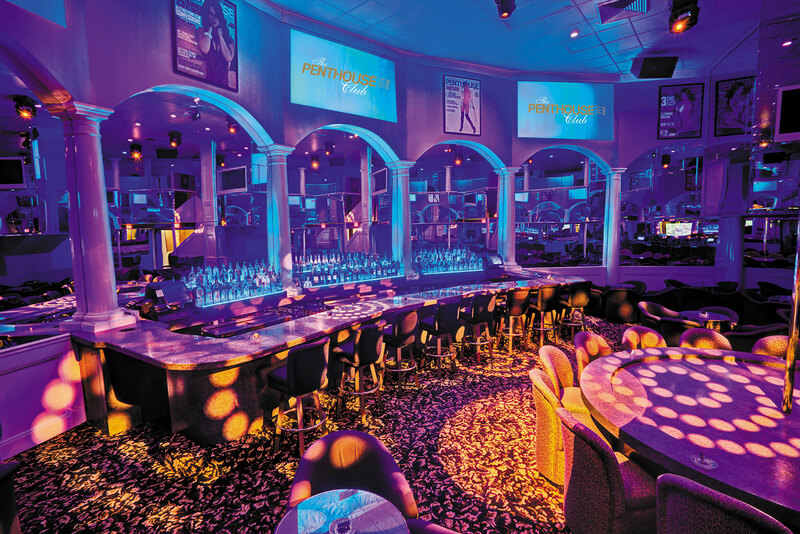 The Penthouse Club is your partner in excellence. Contact us today for more information, including a Prospective Licensee FAQ.